Answer all the questions below. All answers will be based on your learning to date, including any wider reading you have done. N.B. Word counts are indicative of the length of the response. Overall, the word count for this assessment should be 3500 words (+/- 10%). 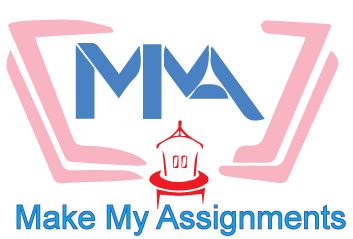 Please refer to the marking rubric for guidance and mark distribution. 1) Identify two, different, theoretical concepts of organisational change and explain how each is discussed in the textbook, the academic readings provided and in your wider reading. Go on to write a definition of organisational change using your own words and explain how it is related to, ie informed by, the two theoretical concepts of organisational change which you have discuss above. (c.400 words). · Identify a change that is happening within it. · Go on to explain how your definition (from section 1 above) is relevant to the change occurring in this organisation. (c.600 words). 3) Draw up a SWOT analysis to assess what has caused the need for the organisational change which you identified in section 2 above, including explaining, discussing and evaluating your analysis. Then, in your own words, (but using references to support you) identify and critically evaluate the benefits and drawbacks of using a SWOT analysis to determine the need to change. (c.750 words). 4) Using the textbook and wider reading, identify, explain and critically assess the role of the change agent in the organisation described above. (c.750 words). 5) Define both problem-centric and dialogic approaches to change. Identify which theoretical conceptualisation of organisational change (which you discussed in question 1) underpins each? Critically assess the benefits and drawbacks of each of these approaches. Go on to identify which of these approaches you would prefer to use to manage the change you identified in 2a and explain why. (c.1000 words). Hint: All these questions are inter-related! For example, the way that you define organisational change and the theoretical perspectives/s that underpin your defintion of organisational change, will inform how you understand the change in the organisation that you have described. These also relate to how you then understand the role of the change agent and your choice of approaches to managing change in the organisation that you have described. In this way, each response to a question should build upon the foudation of the previous response/s. 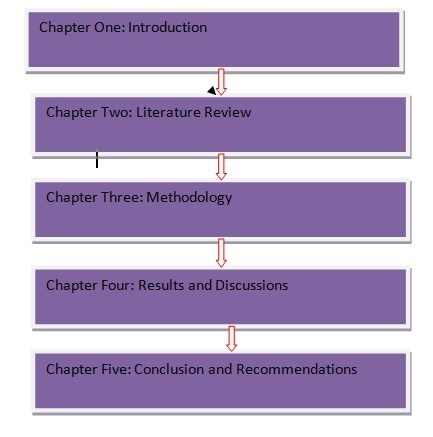 Use APA6 in-text referencing and provide a reference list (APA style) at the end of the paper.